I hope you all enjoyed your Thanksgiving as much as I did. It’s crazy how busy it’s stayed in the real estate world through the holidays. Things keep moving and it’s looking it’ll be a great start to the new year. 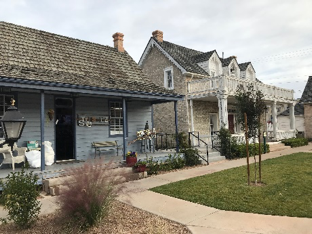 This month has been HUGE in regards to new businesses and developments so check out what is new and if you know anybody looking to buy or sell a home, invest in real estate, or has any questions at all, let me know and I can help them get started. Have a merry Christmas! 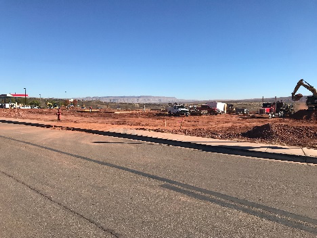 Sienna Hills commercial complex is underway off exit 13! 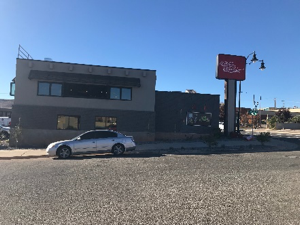 The Black Bear Diner has broken ground and more businesses will be on the rise. Stay tuned! Café Sabor is now OPEN! And it’s so good. 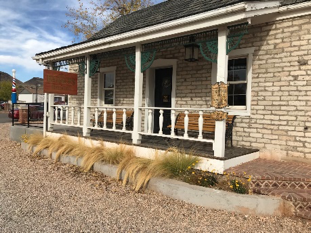 It’s located at 290 E. St. George Blvd across from Enterprise Rental where Wagon Wheel diner used to be. 3 new hotels have broken ground in the last month! MyPlace, located behind Culver’s by the Dixie Center, and True by Hilton along with a Staybridge Suites will be going in next Furniture Row off exit 6. 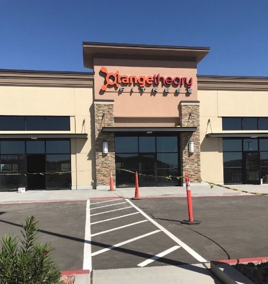 Orange Theory in the Dinosaur Crossing complex is now OPEN. Comfort Suites just north of the Blvd. above is Denny’s is now OPEN. 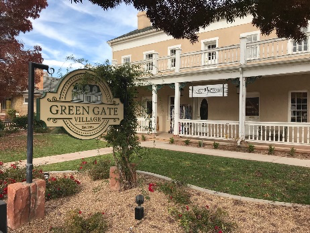 Green Gate Village has been completely revived and it is such a cool downtown spot. Scout Cloth, Chef Alfredo, Twisted Silver, The Barber, and My Little Moon are now in business there. 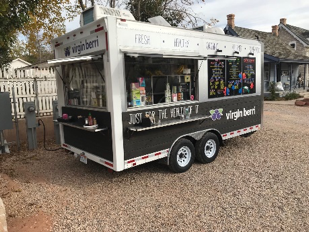 Virgin Berri food truck- new food truck in town with acai bowls, smoothie bowls, flavored drinks, and more. They are usually parked at Green Gate Village but they also travel around town. Check out their Instagram for their locations each day. 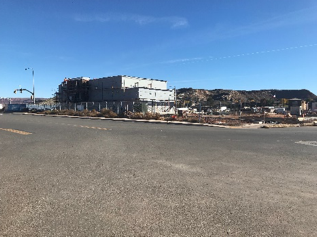 Grapevine Crossing- new commercial retail complex in the works off exit 13 across the roundabout from Maverick. There hasn’t been any movement yet but there will be in the near future. 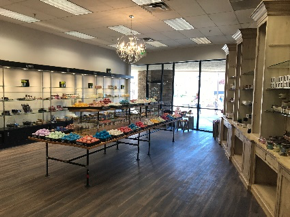 Love your bath & body- new store in the Promenade at Red Cliffs next to Durangos. They have bath bombs, bath salts, lotions, candles, and pretty much anything else that women love. It’s now OPEN! 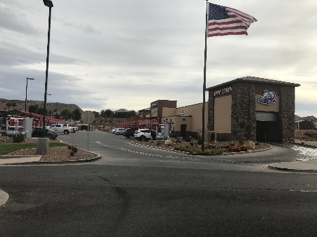 Commercial: There is A LOT going on right now with new construction of businesses as well as remodels of older ones. 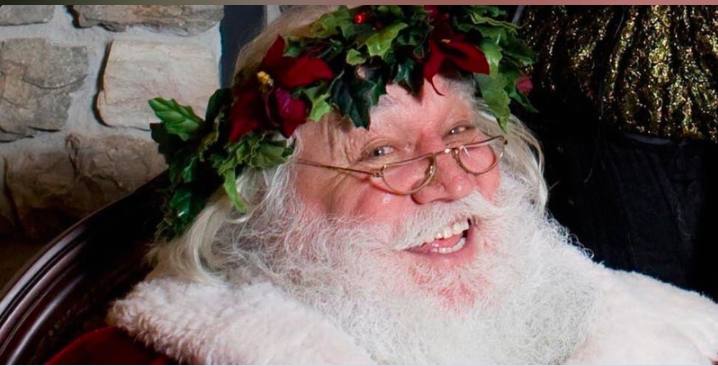 Here is a list of what you can expect to see around town. 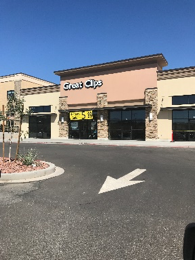 20,000 square feet of retail and office space along with 54 townhomes across from Desert Hills High School. A gas station will go in on the corner as well. Construction is under way. Assisted living home- construction is in progress. Next to the Ence subdivision at the end of Foremaster around the bend. Hospital: the $300 million extension is under construction and will be finished soon. The Players Sports Grill building will be turned into Guadalajara Grill, an upscale Mexican restaurant. 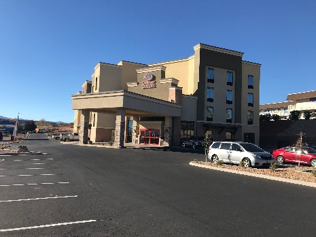 Comfort Suites Hotel- now OPEN. Splash City Adventure Park- waiting on approval. 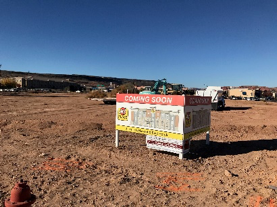 Sienna Hills Commercial complex- Black Bear Diner has broken ground and more businesses will follow suit. Stay tuned! 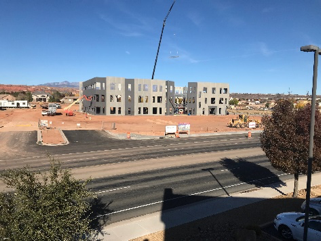 Crimson Ridge Middle School and High School- under construction. Middle school will open fall of 2018, high school fall of 2019. 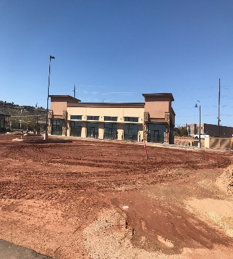 Mountain America Credit Union- under construction in front of Lin’s. Set to open around the beginning of the year. Little Caesars- part of the new Harmon’s complex in Santa Clara. Under construction. Café Rio- part of the new Harmon’s complex in Santa Clara. Under construction. Copper Rock Golf Course in Hurricane- on schedule to finish sometime in 2018. 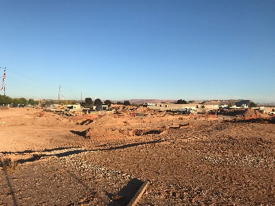 With 2488 construction permits pulled so far on the year, there are new subdivisions being developed every month. Here is what was recorded in the month of November, including commercial developments.